Coal is a very useful and highly sought after resource. Unfortunately, its quite hard to come by compared to other materials like nuts & bolts. The only way of gaining coal is by searching for it. It can’t be crafting in your inventory like blasting powder or duct tape. 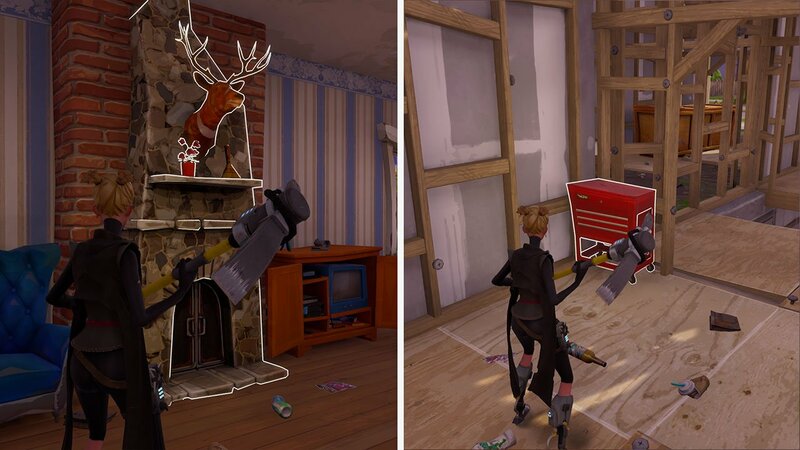 In this quick article, we are going to show you where you can look for Coal in Fortnite’s Save the World mode. Interested in more news & Guides for Fortnite Save the World? Check here. One of the easiest and most reliable locations for finding Coal in Save the World would be by mining it in caves. This is especially easy for people who are in lower level areas, such as Stonewood. To maximise your chances of finding coal, you are going to want to drop into a suburban zone. These areas are usually full of houses. Start by scouting the edges of the map, looking for caves. There is always an entrance either going into a wall, or a ramp going into the ground. Look around the walls of caves for a rock with pieces of coal sticking out of it. These rocks look like the image at the top of this article. Mine it with your pic-axe. You will receive a material of some sort, usually metal until you finally destroy it. After it’s destroyed, you will receive some coal! There are two more locations for finding coal in Fortnite’s PvE mode. The reason we said to go to a suburban zone is because inside of most houses is a fire place. Fire places are searchable pretty much 100% of the time, and have a very high chance of giving you coal. Just make sure to search, and not destroy. The same works for any fire pits you stumble across. Finally, searching red tool boxes can also drop coal, although the chances are considerably lower than searching caves or fire places. Red tool boxes can be found it any zone, but are most likely to spawn in industrial areas.